The grapes batches were carefully selected. Following destemming, pressing and decanting. 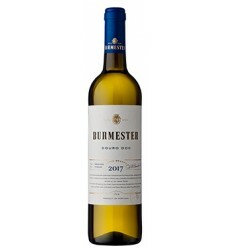 The fermentation was made at a controlled temperatures in stainless steel vats. Stage in stainless steel vats, filtration and bottling. 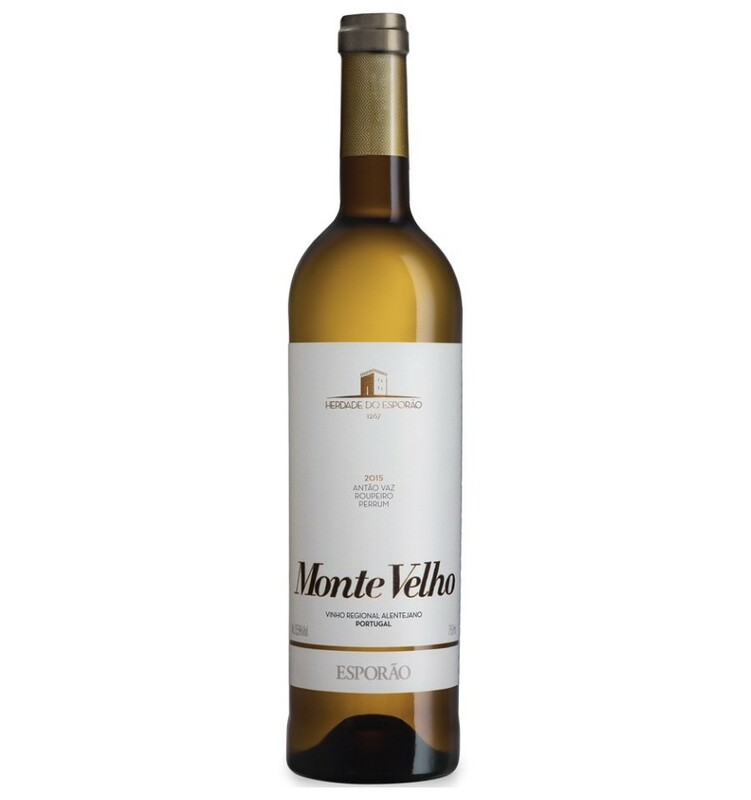 Monte da Ravasqueira Reserva is a lush white wine from the Alentejo region. 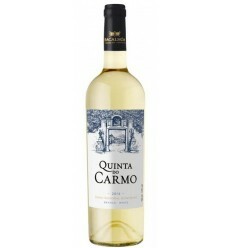 It presents complexity, soft notes of wood over the dominant aromas of citrus fruits and fresh tropical fruits, such as passion fruit and kiwi. 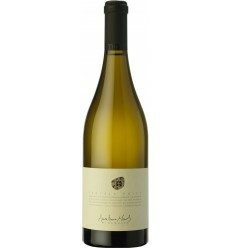 It is a mineral wine with a superior acidity. Gold color. 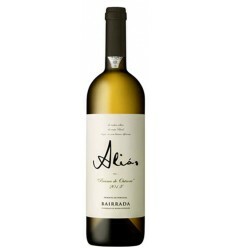 Fine and enveloping aromas with notes of white fruit, aromatic herbs and, very discreet, notes of dried fruits. 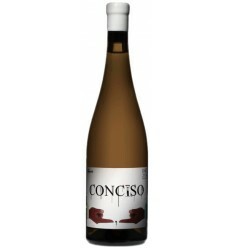 Complex with minerality and freshness. 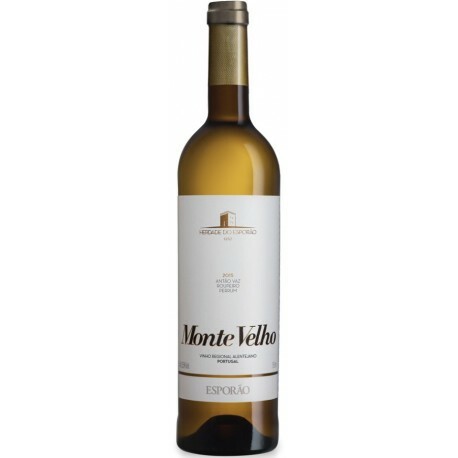 In the mouth it has a good volume, slightly unctuous, supported by a good minerality and acidity that give it an excellent balance. Very long finish, very deep and with slight notes of barrel.